Mr. Joseph A. Peluso enlisted in the U.S. Navy and entered recruit training at NTC Great Lakes Oct 1958. He entered Fleet Sonar School, Key West, FL in Jan 1959. Completing the courses of instruction for both Surface and Submarine Sonar systems he graduated Fleet Sonar School in June 1959 and entered Basic Enlisted Submarine School at New London, CT. graduating in August 1959. 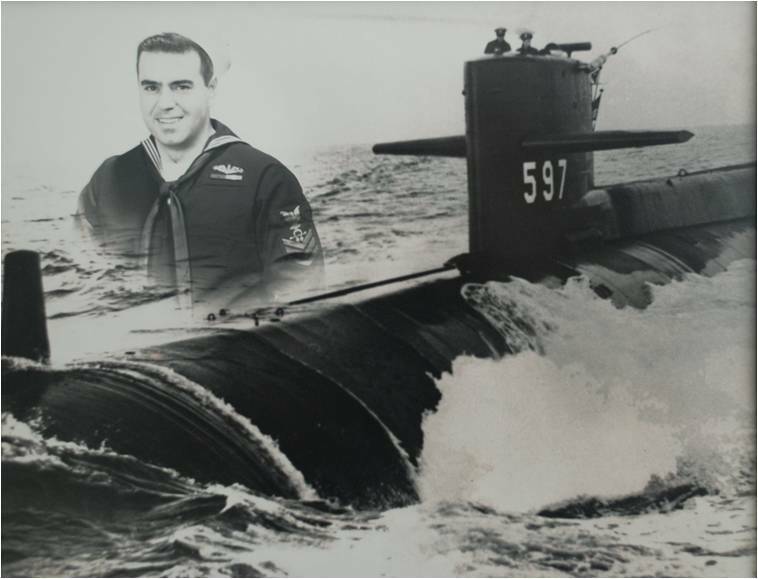 His first Submarine assignment was the USS Bang SS 385, a Guppy II Class Diesel Submarine. He earned his Dolphins and was designated “Qualified in Submarines” in March 1960. In May 1962 he returned to Fleet Sonar School in Key West, FL for a 52 week accelerated Electrical Engineering course graduating in May 1963. He then reported to Submarine Development Squadron Two at New London, CT for duty aboard the USS Tullibee SSN597, the first Submarine to have the AN/BQQ-1 integrated Sonar System installed comprising long range active/passive sonar systems fully integrated with the ships fire control system. He was assigned to the Fleet Test Team conducting Operational Testing (OT), Fleet Introduction and Initial Operating Capability (IOC) of the new AN/BQQ-1 Sonar System. He was designated as “Qualified in Nuclear Submarines” in September 1963. Selected for E-7 in 1967 he chose to leave active duty and joined a Government/Industry team. He spent the next 4.5 years under contract to Naval Underwater Sound Lab in New London developing improvements to the AN/BQQ-1 and follow-on experimental integrated Submarine Sonar systems. During this time he also participated as a Government Representative in the majority of initial Test Depth Sea Trials conducting AN/BQQ-1 Sonar System acceptance testing for new SSN’s delivering to the Navy. 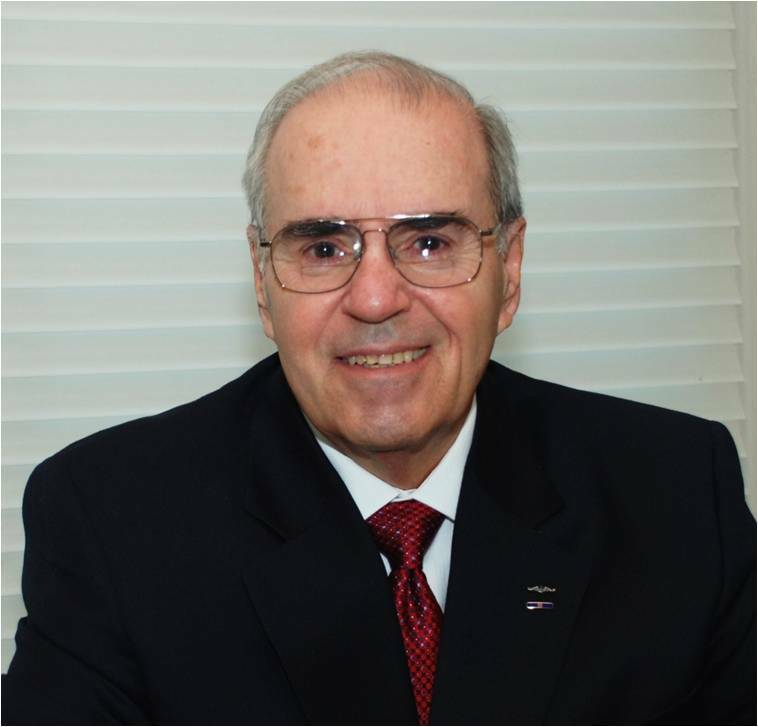 In February 1971 he changed communities and accepted a position with Kaman Aerospace of Bloomfield, CT on the new SH-2D LAMPS MK I program as a System Engineer. He learned to fly the H-2 while working at experimental flight test at Kaman. He worked with VX-1 during the OT phase and made the initial LAMPS MK I work up cruise on the Guided Missile Cruiser USS Wainwright and then deployed with HC-4 LAMPS Det 1 on USS Belknap CG-26 in December 1971 for the Fleet Introduction and IOC of the LAMPS MK I system in the Mediterranean. Departing Belknap at the completion of their very successful IOC cruise in May 1972 he moved to Naples, Italy where he reported to the Staff of Commander Fleet Air Mediterranean (COMFAIRMED) and established the LAMPS MK I “O” and “I” level support site at NAF Naples. He departed Naples in July 1975 for San Diego, CA where he provided training and system engineering support to the emerging SH-2F LAMPS MK I Squadrons in the Pacific Fleet. He left Kaman in August 1976 and joined Naval Aviation Engineering Service Unit (NAESU) Det North Island as a Navy System Engineer. He was selected as the Helicopter Avionics/Electrical systems supervisor in Feb 1977 and, as the COMASWWINGPAC Fleet Representative, participated in the Navy selection process for the next generation of Naval Multi Mission Helicopters, the SH-60B. In January 1980 he was competitively selected by Commander Naval Air Forces Pacific Fleet (CNAP) as the System Engineer for the establishing LAMPS MK III Fleet Introduction Team and concurrently established the H60 Class Desk at CNAP. He was the CNAP H-60 Class Desk Officer for all phases of the Fleet Introduction, IOC and Fleet Operations of the SH-60B, SH-60F and HH-60H models currently operating in the Fleet today. In June 1998 he was competitively selected for his position as the Deputy Officer in Charge of the MH-60R, MH-60S AND MQ-8B Fleet Introduction Team. His many awards include two Good Conduct medals, a Unit Citation and Letters of Commendation for service on Tullibee, numerous Letters of Commendation from Kaman Aerospace, NAVAIR and Naval Commands he has supported, and is also a recipient of the Navy Meritorious Civilian Service Award presented by the Commander Naval Air Forces and Navy Superior Service Award presented by Commander U.S. Pacific Fleet. The Meritorious Service award was for initiating a program providing long term Depot Level workload at operational sites which subsequently led to the current PMI depot level program. The Superior Service award was for his work involving the introduction and integration of the MH-60S, MH-60R and MQ-8B into the Fleet. He was the 2009 Naval Helicopter Association (NHA) Life Long Service award recipient. He is married to the former Barbara Kohutka of Bristol, CT. They have two children, Paul and Patty, three granddaughters, one grandson and two step grandsons.